Fourth and fifth graders are definitely not too old to enjoy Christmas games (or holiday games). 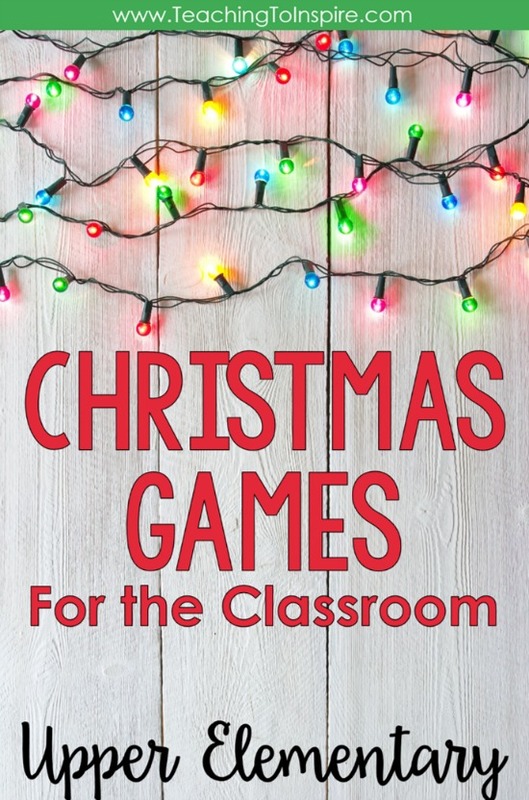 This post shares some of my favorite Christmas games for the classroom. Many of these ideas also double as Christmas gifts. The games are pure fun and not educational. 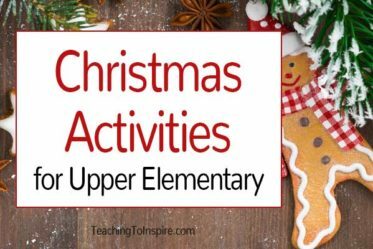 If you are looking for educational Christmas activities for your 4th and 5th graders, then click here. We love playing Minute to Win It games, and there are some really fun ones that are Christmas-themed. 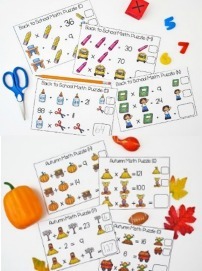 These are perfect for games at a holiday party or for brain breaks and mini behavior rewards the month of December. Here are my top three favorite games. Want more ideas? Click here to see even more Minute to Win It games with a Christmas theme. 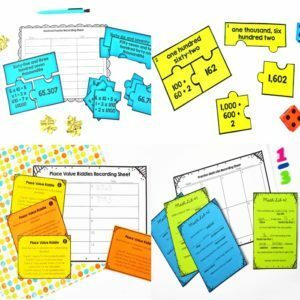 Intrigued by the idea of using Minute to Win It games in the classroom during non-holiday months? 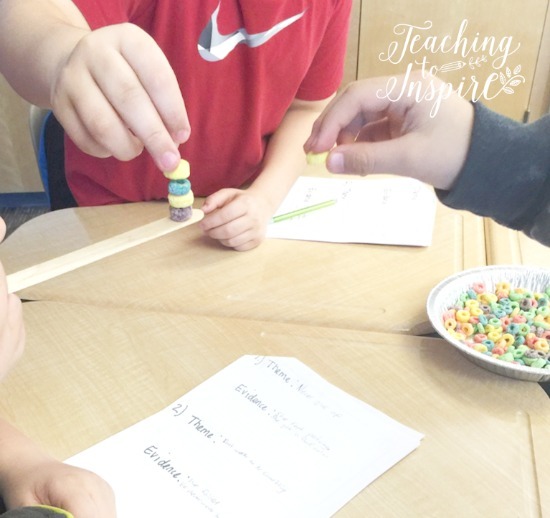 Click here to read a post with all the details about how I use Minute to Win It games in the classroom. This one is definitely one that I am dying to try out but haven’t had the chance. 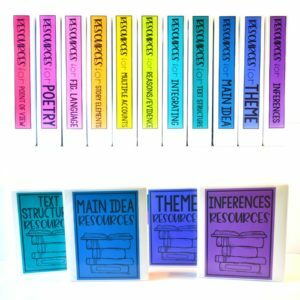 If you have students who cannot participate in exchanges, but you still want to have a game-like gift exchange, then this is definitely a great alternative. 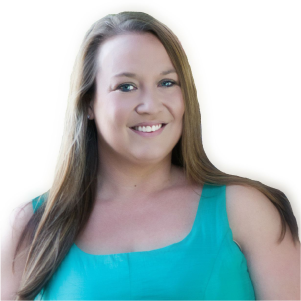 Click here to read a detailed post about how to create the ball and play the game in the classroom. Big kids love silly socks, so having a silly sock exchange is always a favorite. A teacher from my Upper Elementary Educators Facebook group likes to add a twist to make it a relay game. Once every student has their wrapped gift, they must run to the other end of the room, unwrap their socks, put them on, and come back. They are then allowed to go without shoes for the rest of the day. 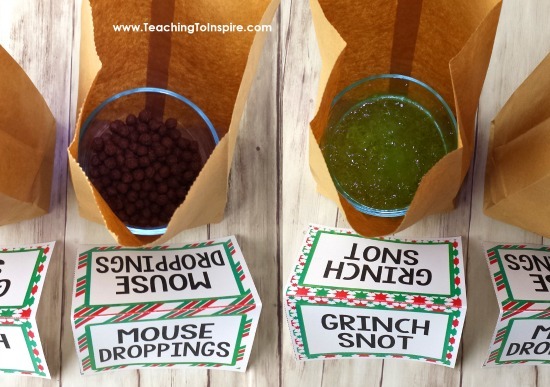 This Christmas game is another idea suggested by another teacher in my Facebook group for Upper Elementary Educators. She buys stockings from the Dollar Tree and fills them with a variety of goodies (pencils, gum, erasers, small trinkets). The students sit in a circle while she plays “Jingle Bells.” Each time they hear the word “jingle” in the song, they pass the stocking. Whatever stocking they have when the song is over is theirs. So fun, and this one doubles as a Christmas game and a Christmas gift from the teacher! Christmas mystery bags are always a hit with my students. 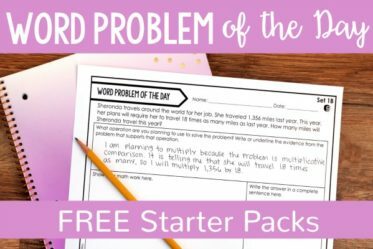 This activity does take more prep for the teacher, but the payoff is so worth it. Basically, you take ordinary food items, put them in bags where the students cannot see the items, and pretend they are something else. 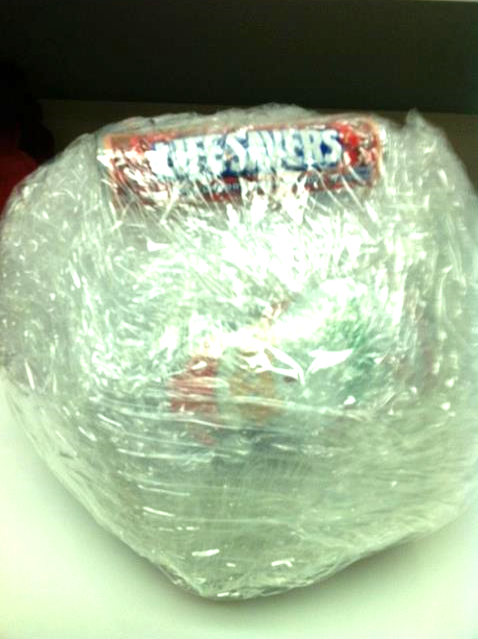 The students love feeling inside the bag and not knowing exactly what is inside. The big reveal after (if you choose to do so) is one of the best parts. 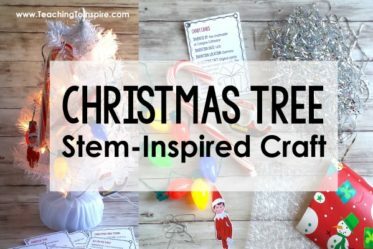 Click here to read a detailed post about how you can set up your Christmas mystery bags, including what to buy for each Christmas item and all the printables you need. My son did this last year when he was in 5th grade. Each student brought in a wrapped $5 or under gift. 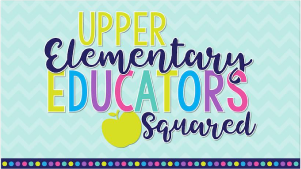 The gifts are placed on a table, and the first student is called (you can use numbers or Popsicle sticks to randomly call students) and opens a wrapped gift. That is the first turn of the game. For the next turns, the students must decide whether to choose a wrapped gift still on the table or to “take” one of the unwrapped gifts from another student. If a student’s gift is taken, then they can choose to either take a person’s gift or to choose a wrapped gift. (Each gift can only be taken once per turn to keep the game moving). The game continues until every student has a present. Note: If you choose this activity, make sure your students are mature enough to handle “losing” a gift and not getting upset about it. Clearly going over the rules beforehand will help cut down on that, too. 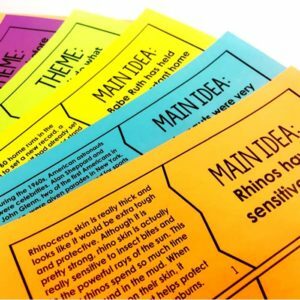 Playing charades in the classroom is so fun and may be a new experience for many of your students. Split your class into two teams. Have the teams take turns choosing a card and acting it out for their team members to guess or for the other team to guess. 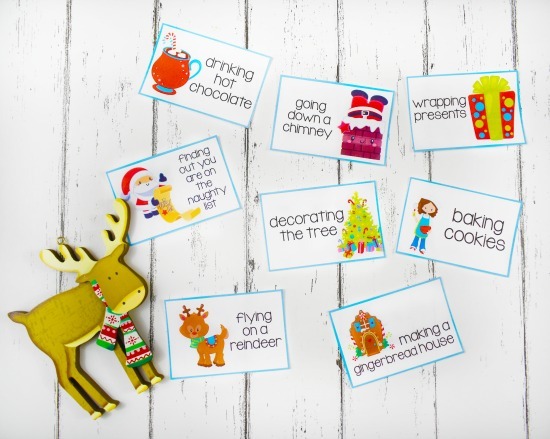 Click here to grab some free Christmas charade cards. 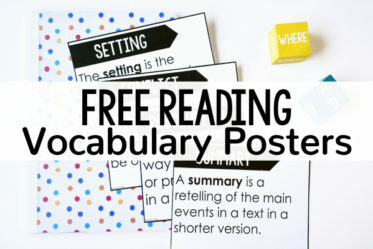 Want More Christmas Resources and Activities? 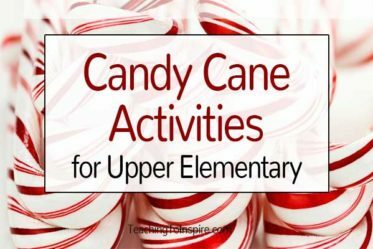 Christmas Activities and Ideas for Upper Elementary – Roundup of all of my Christmas posts! What Christmas games did I leave off? 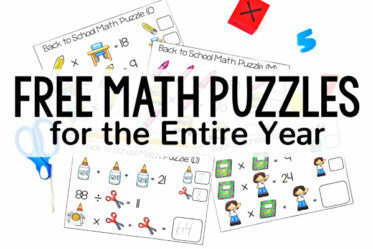 Do you have a favorite that you and your students play every year? Let me know in the comments! How did I miss that? I carefully watched those to make sure (still added the disclaimer just in case though). Just in case I missed any more, I went ahead and removed the two youtube videos with live play. I would have hated if someone had missed my disclaimer and showed it anyway. With the new links, no disclaimer is needed now. 🙂 Thanks again!